← In Karate Pain Can Work For You! 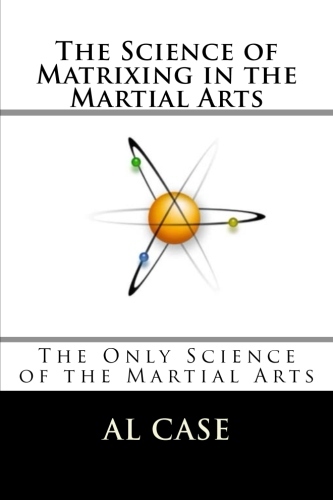 Gichin Funakoshi Self Defense for the Masses! Speaking of Gichin Funakoshi…let me first say good morning. Good Morning USA, and world, and, uh, guess I’ll throw in the universe. Never can tell, some gloopy alien with three eyes might be keeping track of those strange critters on earth. Might be reading this article right now making sure we’re not being contentious and guilty of sedition to the alien galactic empire. Hello, Gloopy Alien. I wonder if he knows what this here finger of mine is for? Hah. Where is that Gichin Funakoshi guy? Speaking of weird and Gloopy Aliens, the founder of modern Karate, Gichin Funakoshi, was about 80 years old, and was out for his nightly walk. The night was ominous, Japan was in an unsettled state, and he saw a mugger waiting on a street corner. Gichin knew, deep in his heart, that that mugger was going to try to mug him. Hey, you think a mugger’s going to risk picking on somebody who is big? Nope, muggers want to get on with their work with the least amount of personal risk, you know? Smart guys, these muggers are. Anyway, Gichin keeps on walking makes sure he looks feeble, and as he passes the mugger and the mugger leaps at him he whirls and grabs the mugger. Now, you might be wondering where he grabbed the mugger. A death lock on the carotid–a specialized nerve center that immobilizes totally? Well, uh, he didn’t do any of those things. He grabbed him by the, um, cajones. The apples, you know..the coconuts. He grabbed him by the children he might sire some day, by the future, by his only source of fun on those long, lonely nights that frustrate a mugger when he is all by himself and can’t find anybody who even remotely likes him. 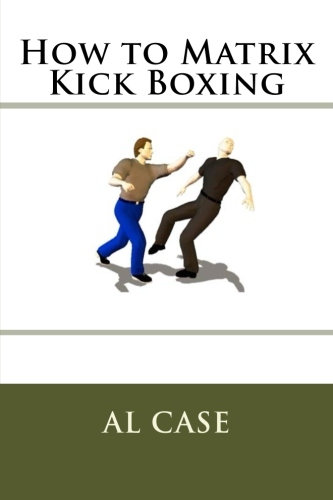 Now the founder of modern Karate has a mugger by the embarrassment, and what is he going to do next? Does he flick a set of knuckles to the throat and crunch the Adam’s apple…cause it to swell up and stop the mugger from breathing? Does he launch a spear hand thrust to the chest and yank the mugger’s very heart out and take a big bite while the terrified mugger watches in terror? Or does he just start to close his hand. Close his hand slowly, and watch the life blood drain out of the mugger’s face, and the very life right out of his quaking and pain infested body, and the happiness out of his future? Squeeze, until the nutty pulp runs out from between his gnarly, old fingers. Squeeze, until a loud popping sound fills the night air. Squeeze, until the mugger screams like a little girl and falls to the pavement, never to enjoy the feel of loving again. Gichin Funakoshi called for the cops. Yep, he stood on that corner and held that man and called for help. And the mugger was totted away to think about his crimes, and the terror of having his manhood held by another man. An interesting lesson for a mugger, eh? Another interesting lesson would be if you looked up the real meaning of the word testament and where it comes from and all that. Anyway, the point of all this is this don’t walk down that dark alley. Yep. My students have heard me say this, and they know what I mean. When you have a choice of a long walk down a lit street, or a short trip through a dark alley, take the long way. You can tell you’ve made it, that you do understand what the martial arts are all about when you can see a dark alley before you reach it. Hey, a sunny street in the heart of town might be a dark alley if there’s some idiot waiting for you. And you should have developed the extra perception, through those endless hours of practice, to know the difference between a dark alley and a well lit street. 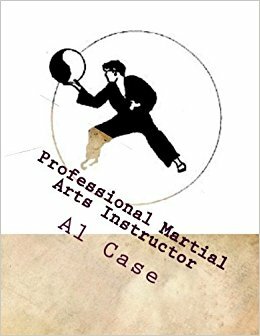 This has been a page about Gichin Funakoshi, and here’s another page about the Martial Art behind his shotokan. 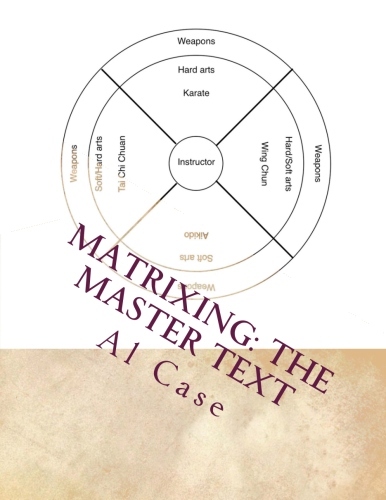 This piece on Gichin Funakoshi was reprinted from Matrix Martial Arts 2009/06/04. This entry was posted in karate, kenpo, martial arts, taekwondo and tagged father modern, father of karate, gichin funakoshi, shotokan. Bookmark the permalink.